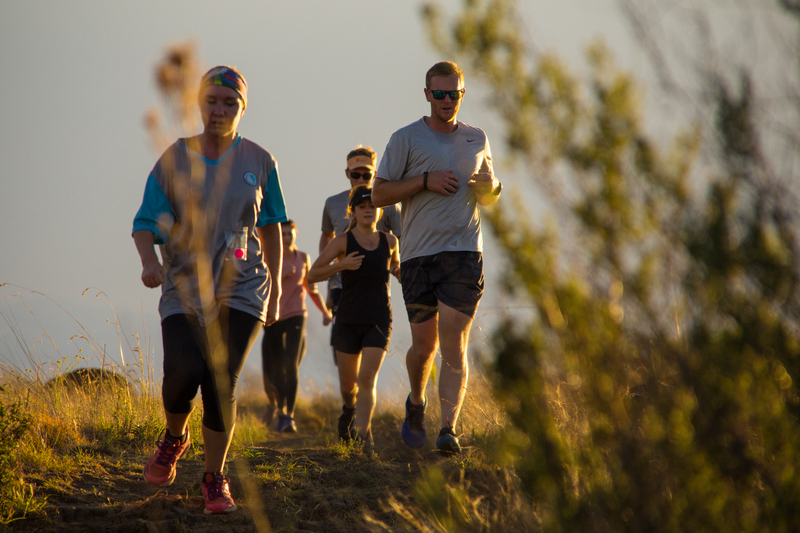 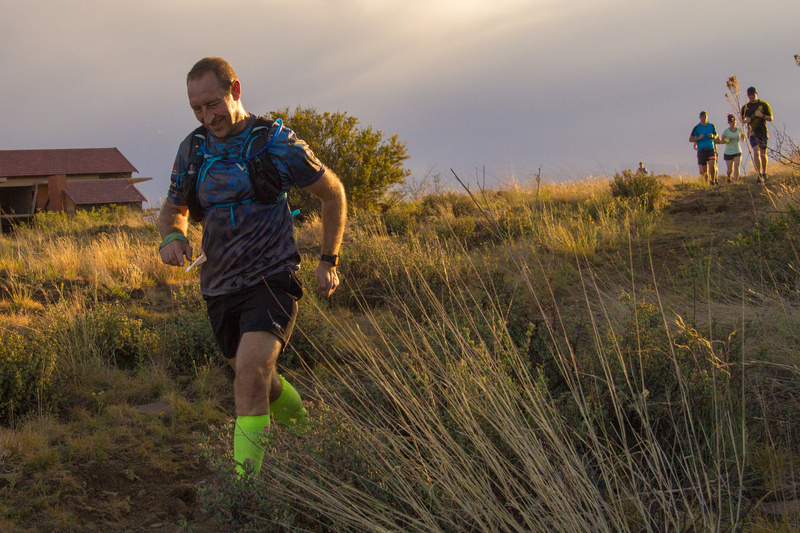 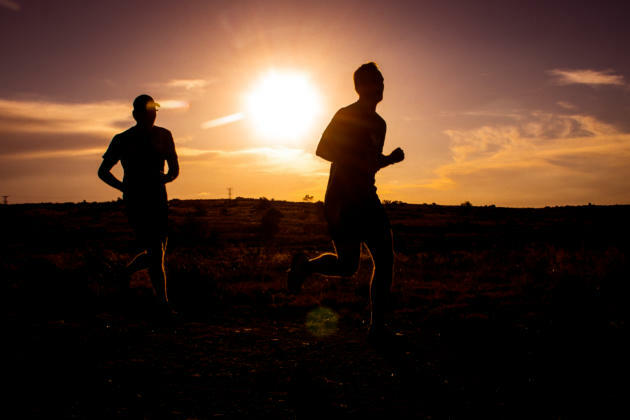 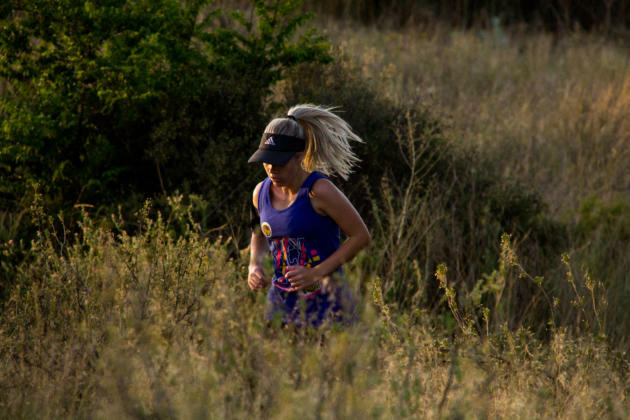 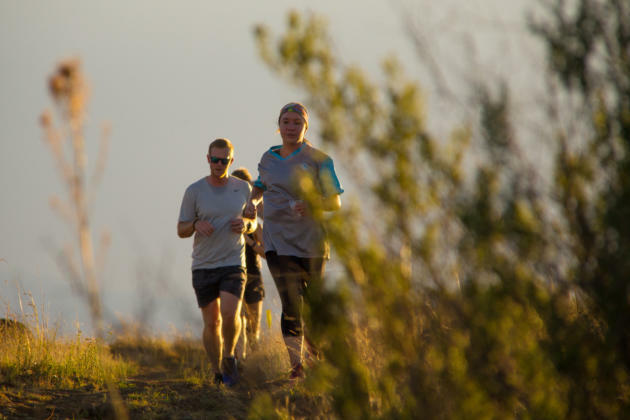 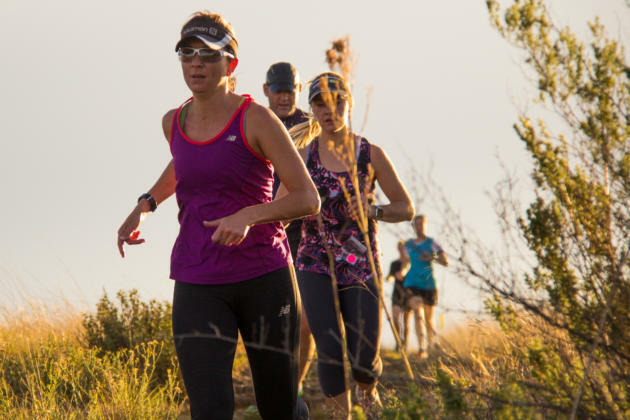 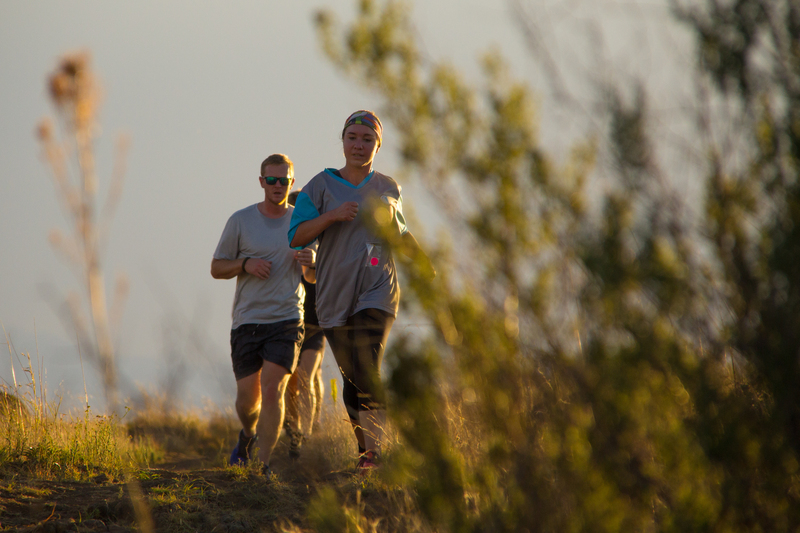 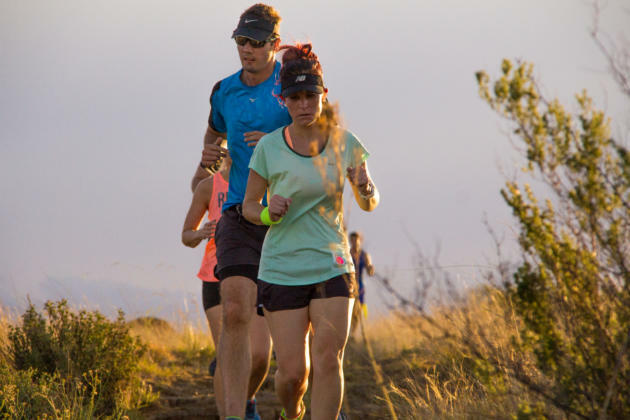 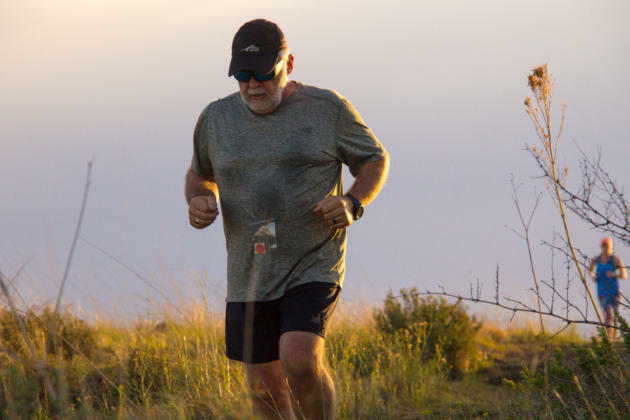 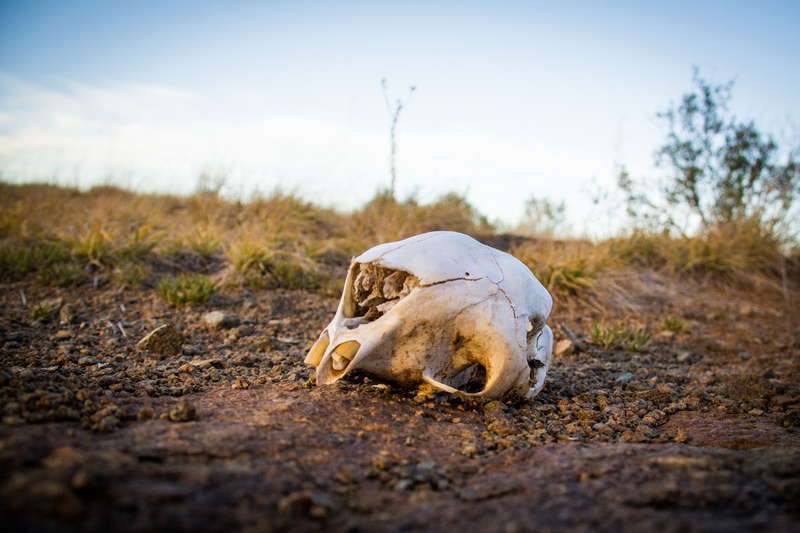 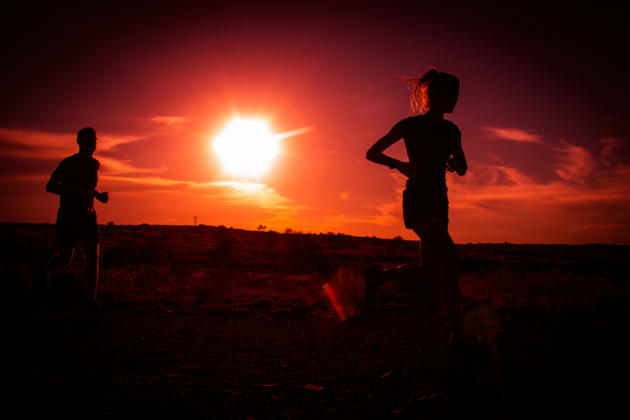 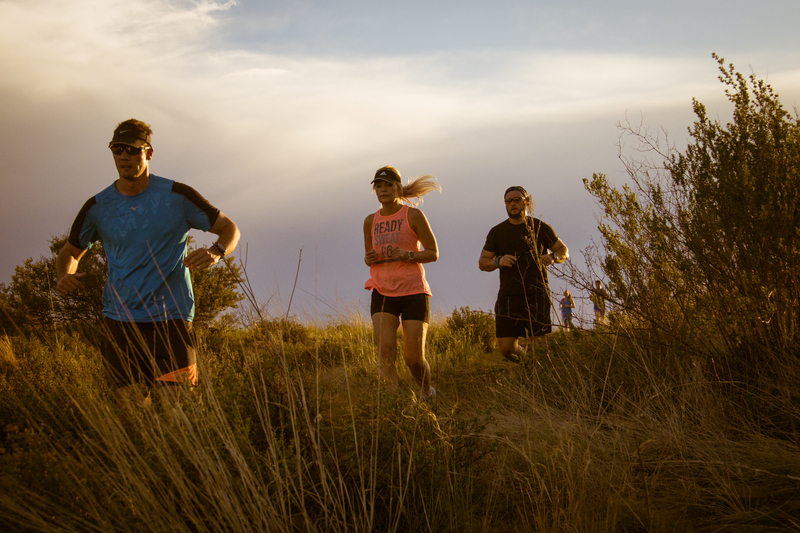 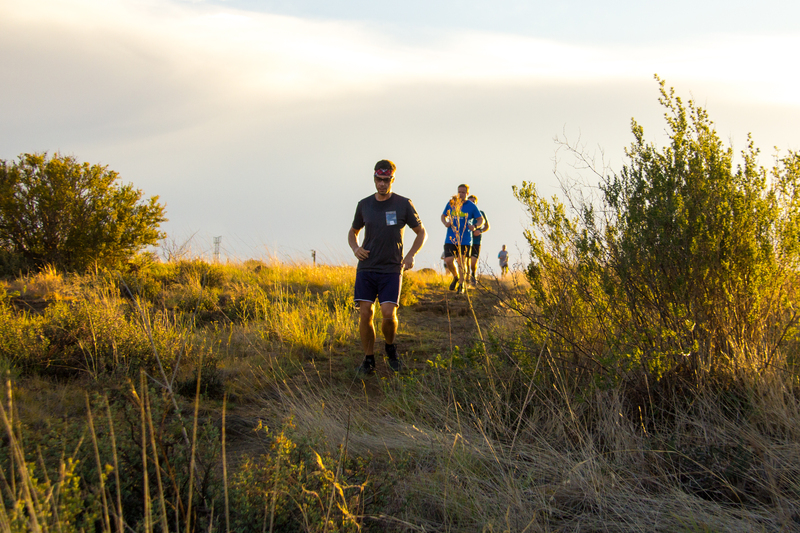 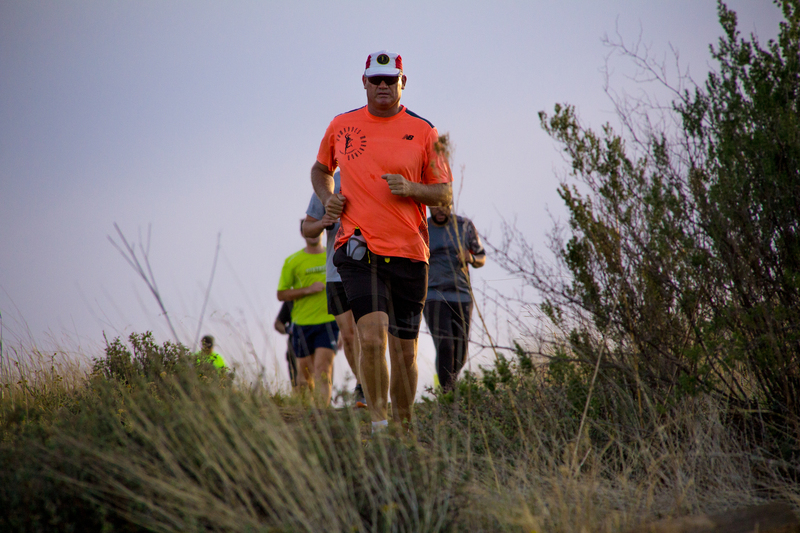 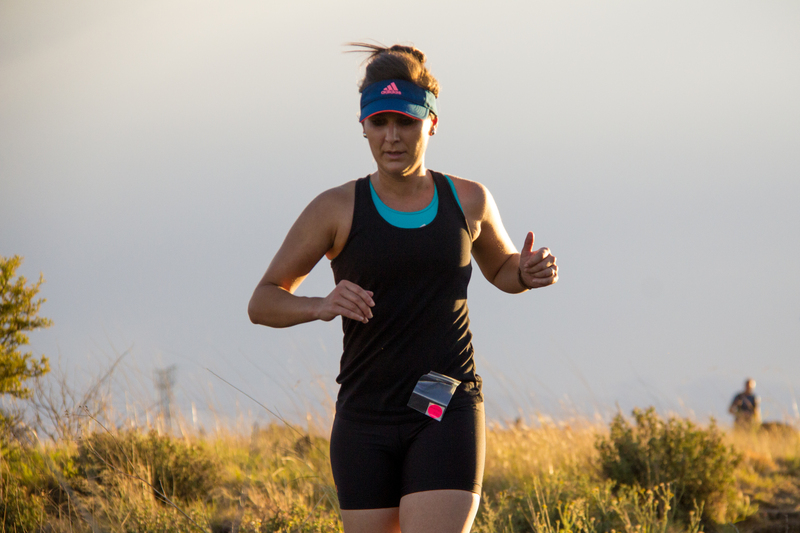 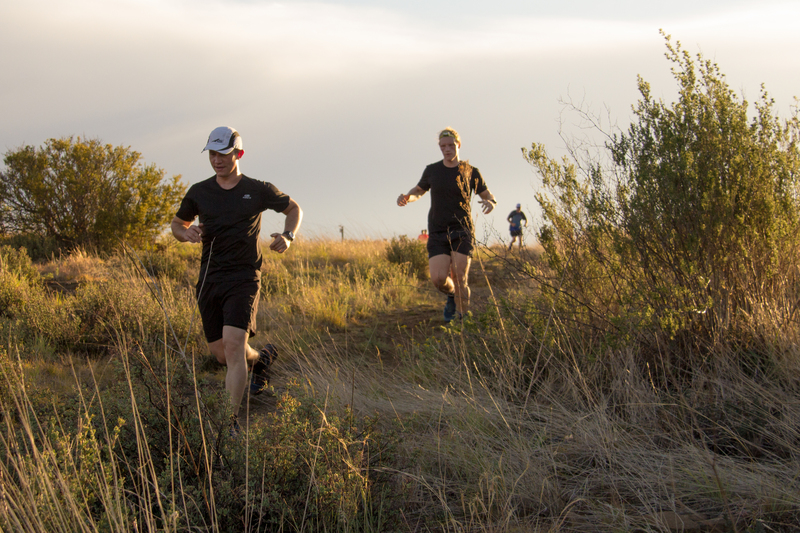 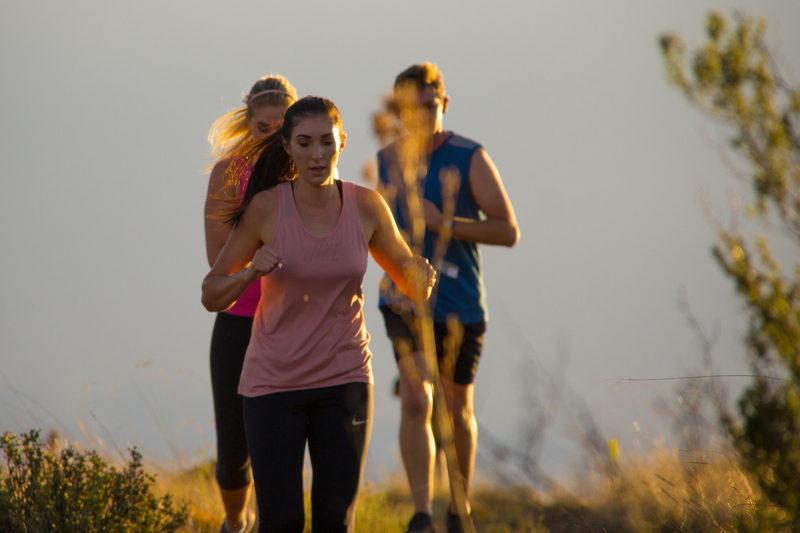 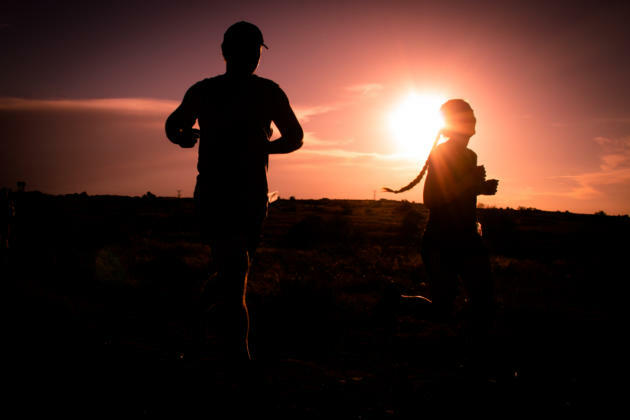 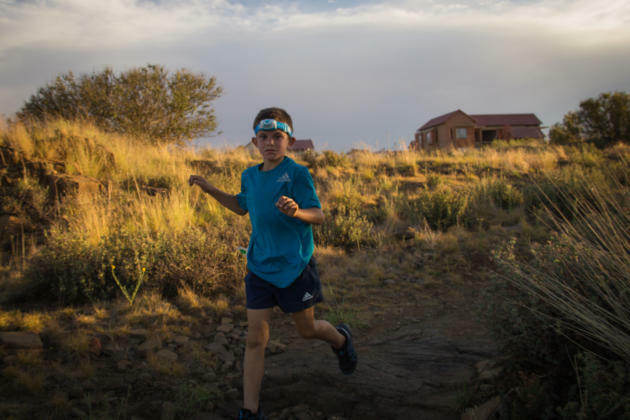 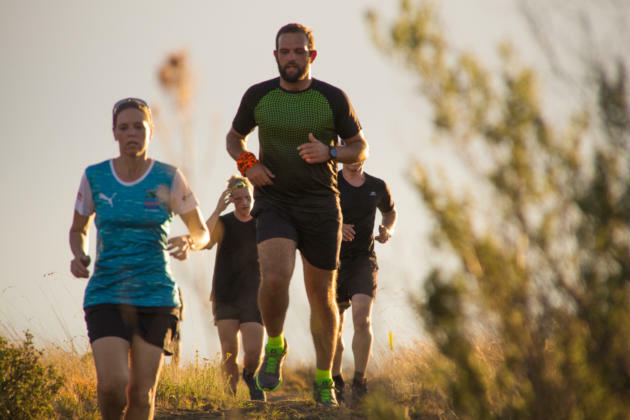 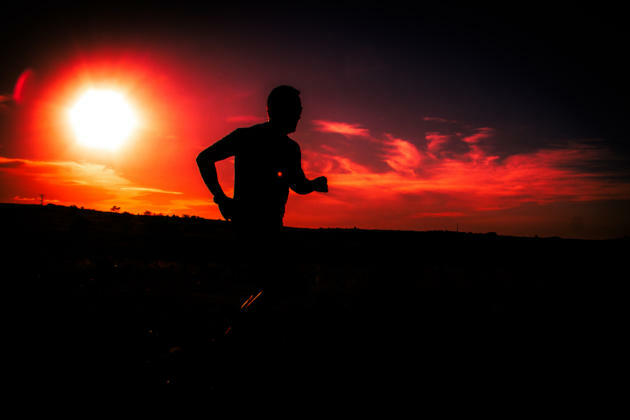 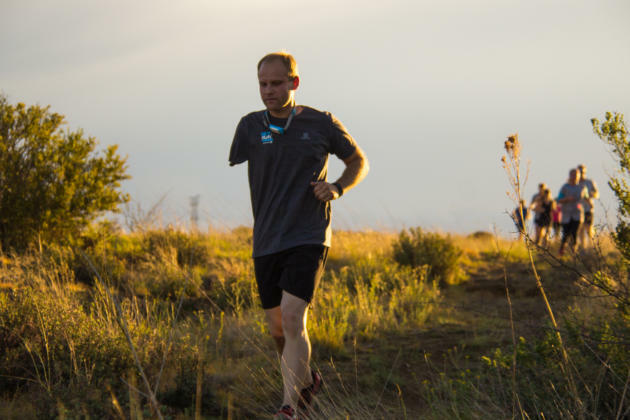 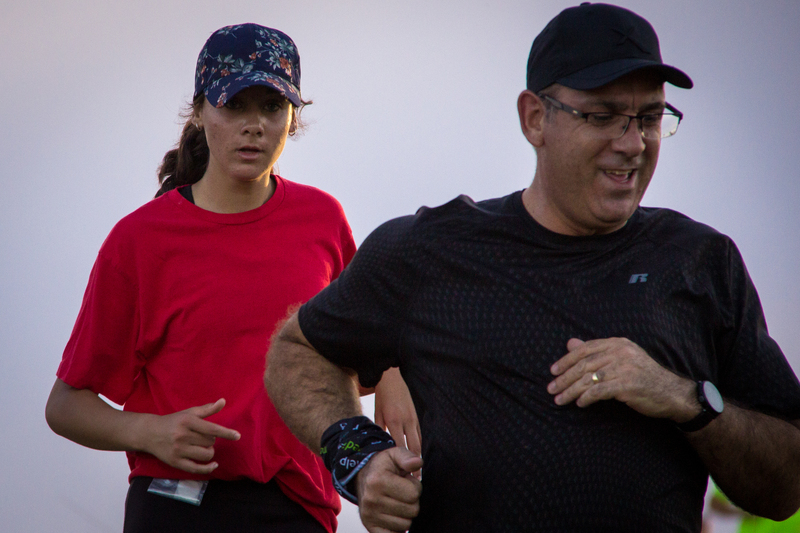 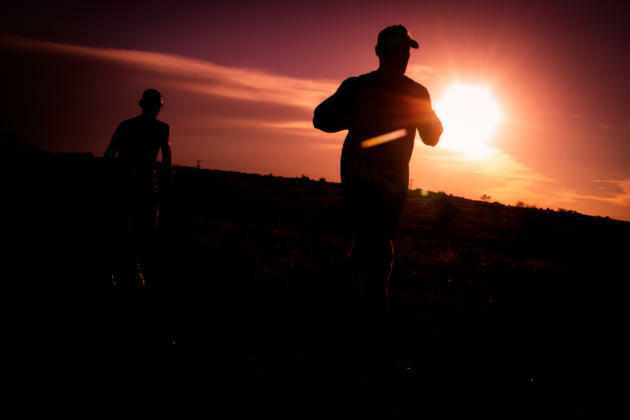 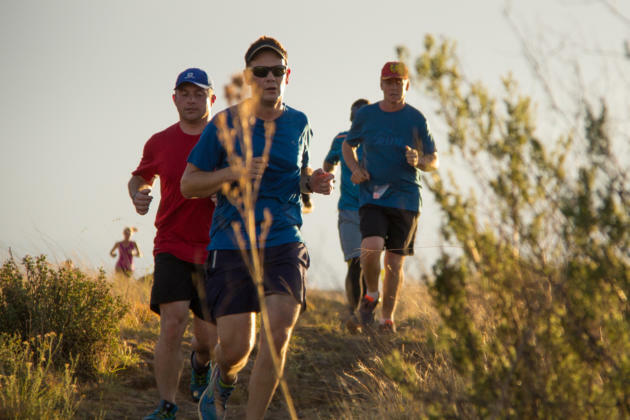 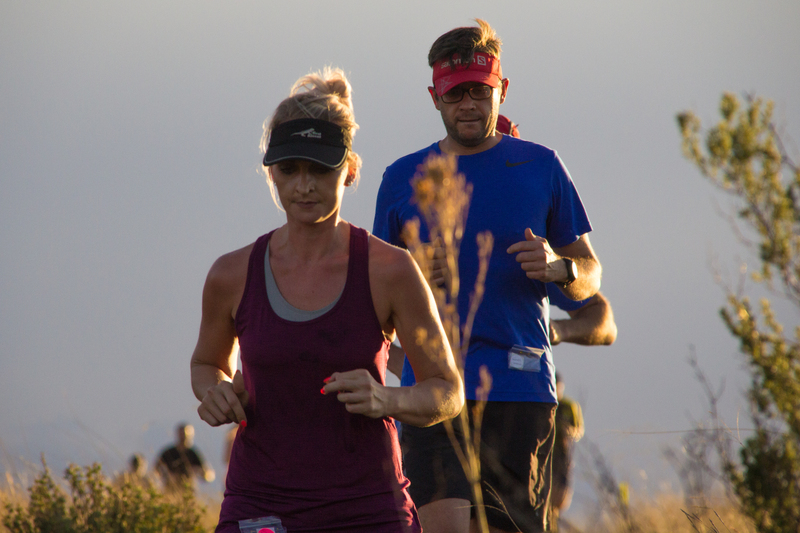 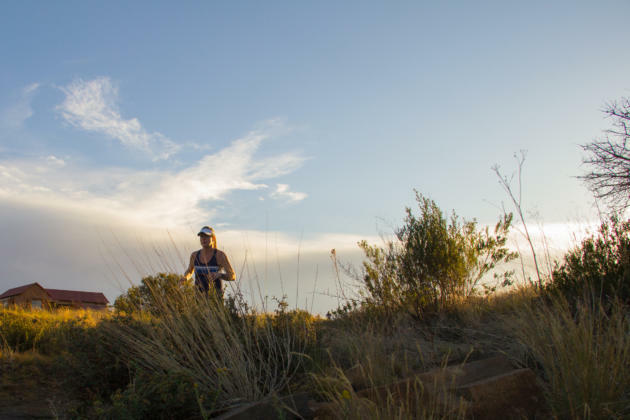 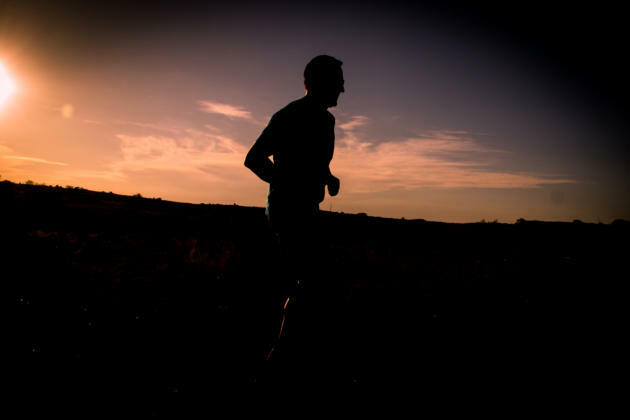 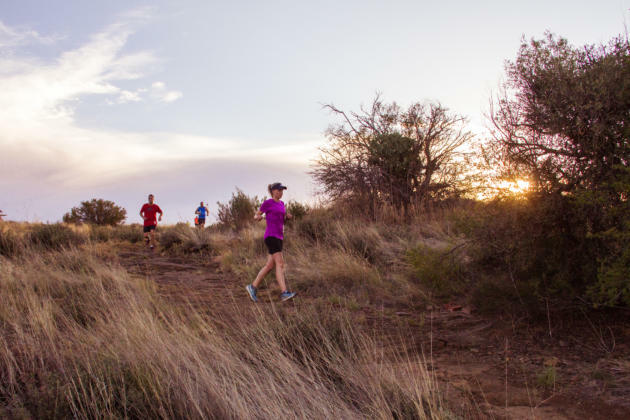 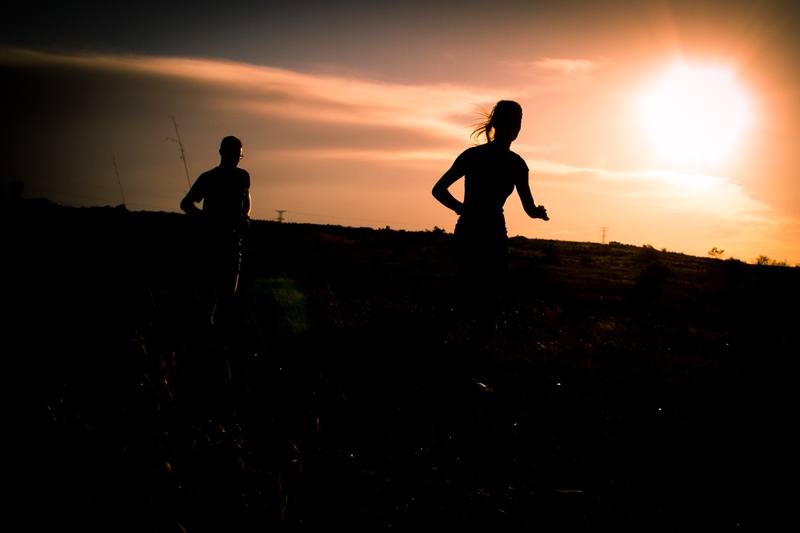 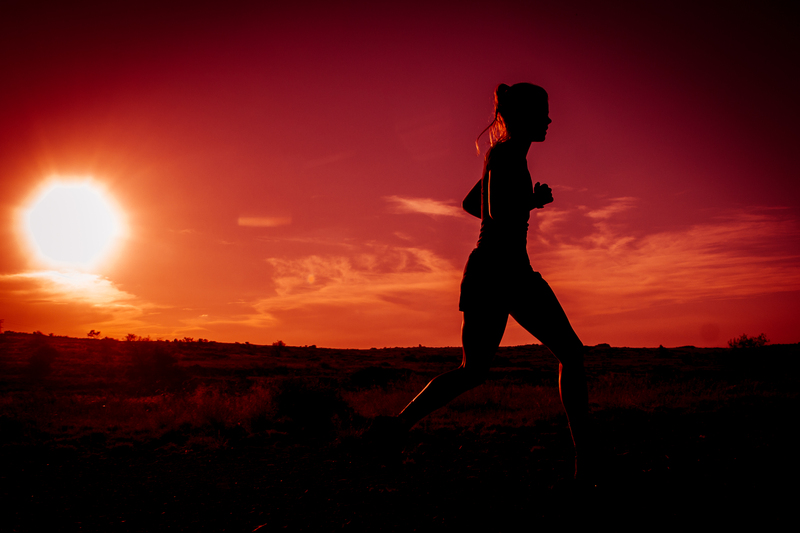 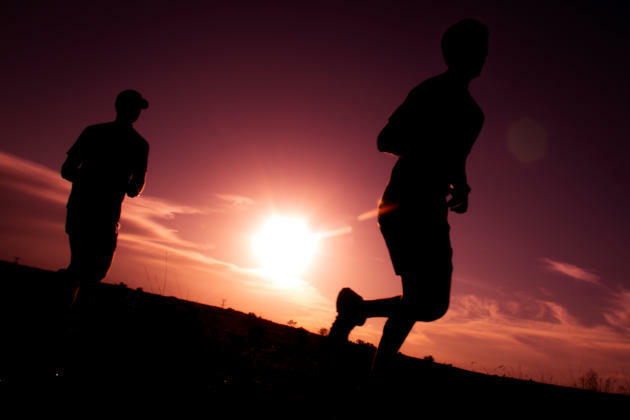 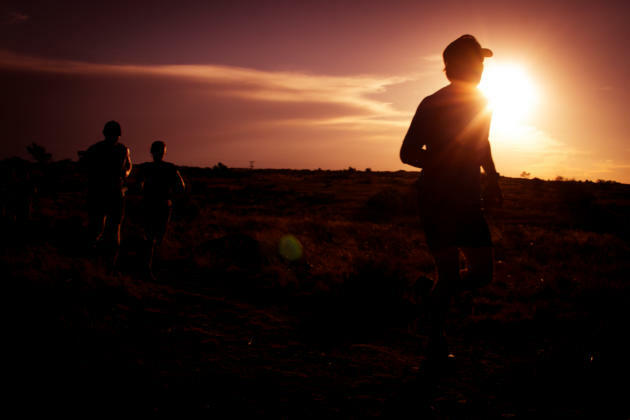 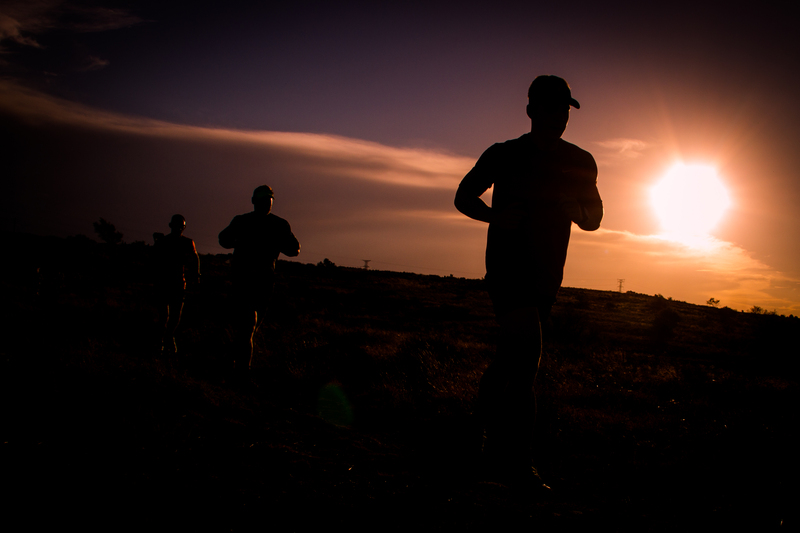 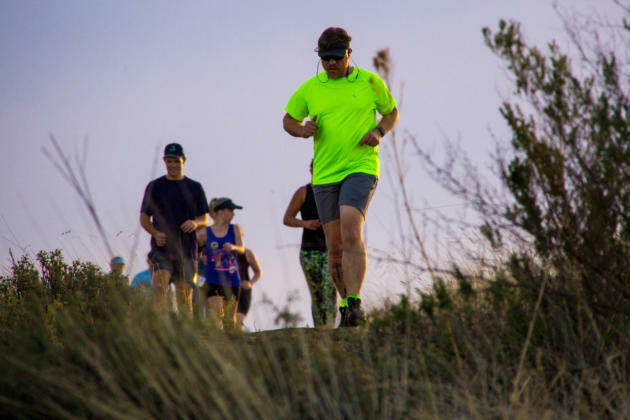 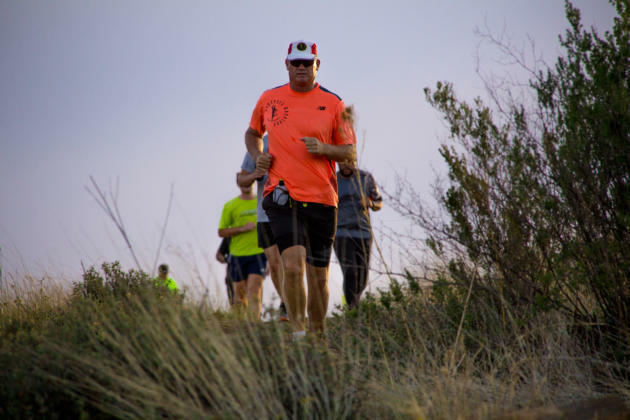 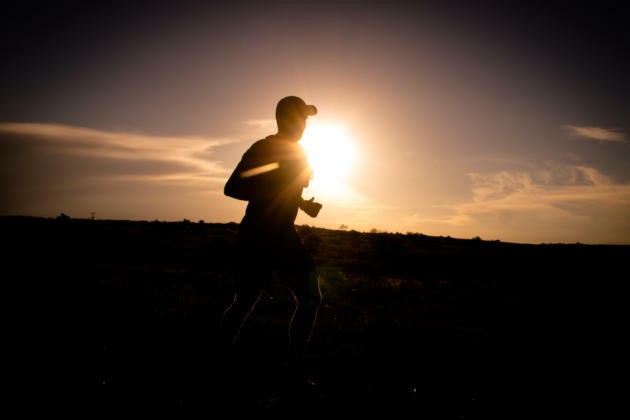 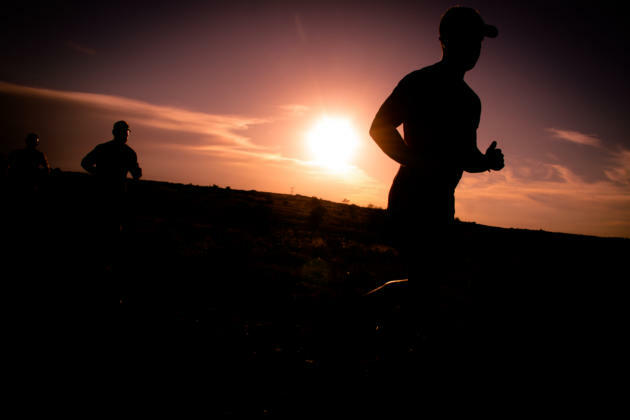 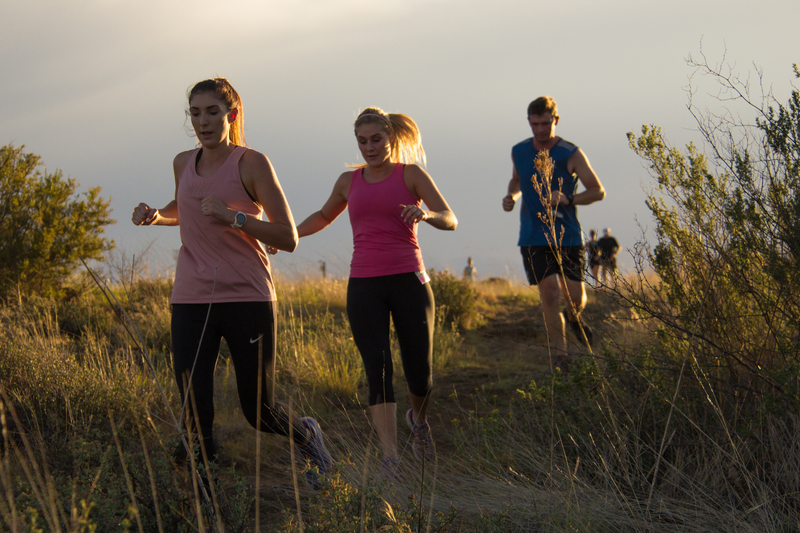 The first leg of the 2019 Wild Olive Night Trail Run Series took place on Wednesday evening and from the onset, the event will be a very interesting affair if the results are anything to go by. A fantastic field of nearly 220 runners turned up for the first of five events on the calendar, and more are expected for the four remaining races. 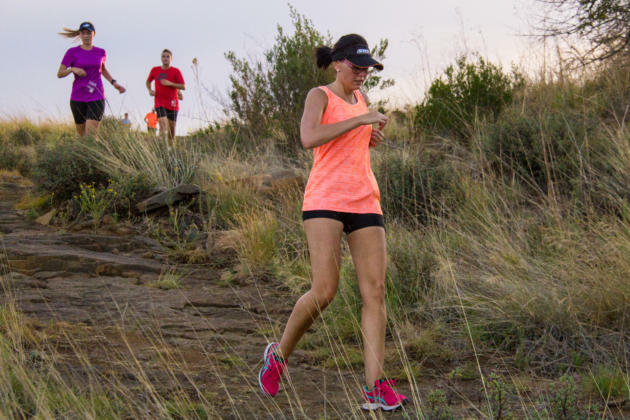 The “Bloemfontein Ethiopian”, Anastacius Ontong, is the man to beat in the men’s open section after he showed a clean pair of heels to make light work of the 7km course. 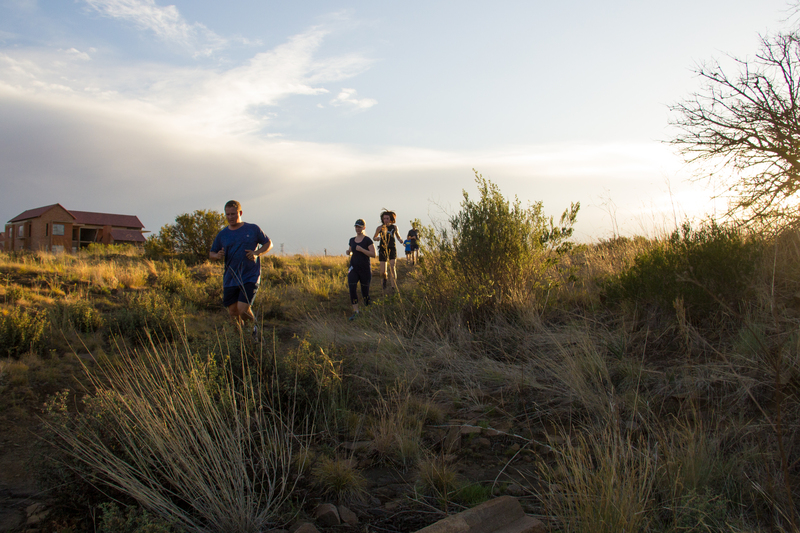 Ontong was the first runner to cross the line, followed by Hanre Herbst, who also ran a fantastic race. 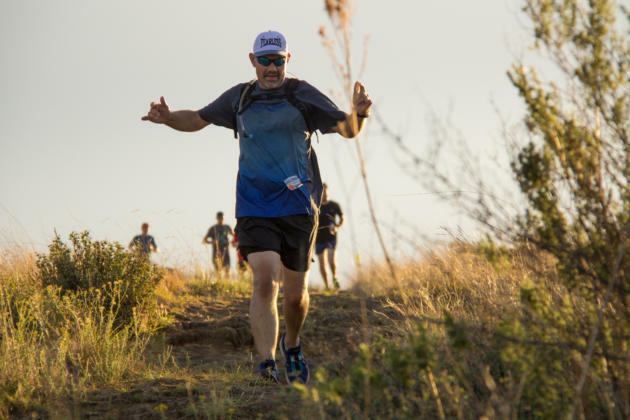 The third runner to cross the line was the seasoned campaigner, Gerhard Beukes, who took the honours in the men’s veteran section. Herman Fourie (4th) and Chris Viljoen (5th) were the next two runners to come in, and thus they completed the men’s veterans’ podium. Lourens Botes, who was sixth overall, came third in the men’s open section. 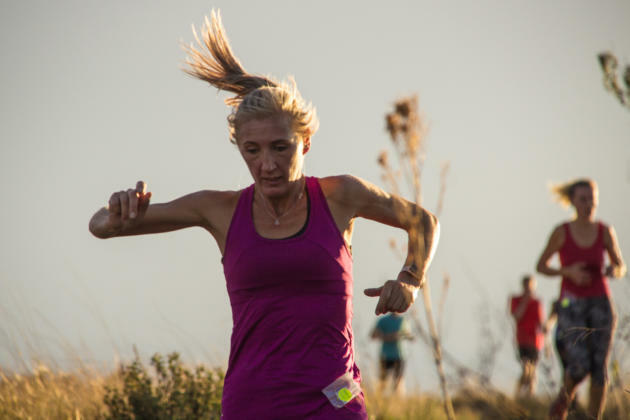 Tara-Lea van Zyl won the women’s open section by the proverbial country mile and ran a blistering time to come in 11th overall. Inacia McGuire (26th) was the second lady across the line, and Priscilla Esterhuyze (33rd) competed for the podium in the open section. 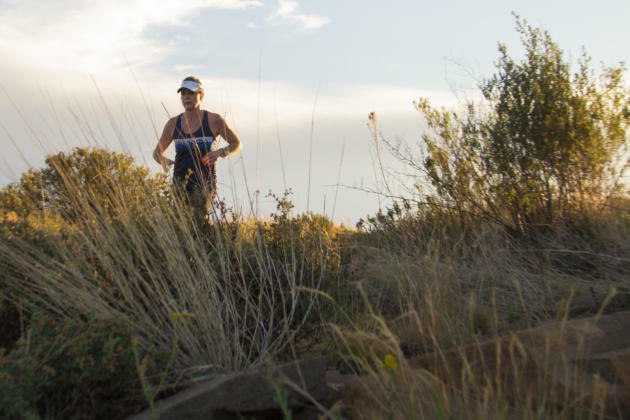 Leana Esterhuizen (41st) took the honours in the women’s veterans section, and she was followed across the line by Marelize Beukes (72nd), who is the wife of the men’s vets’ winner, Gerhard Beukes. 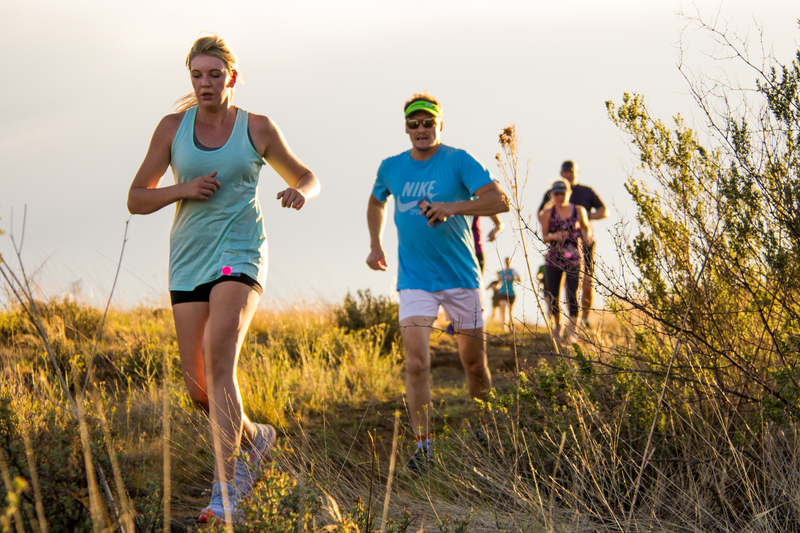 Lizanne Meiring (81st) crossed the line in third. 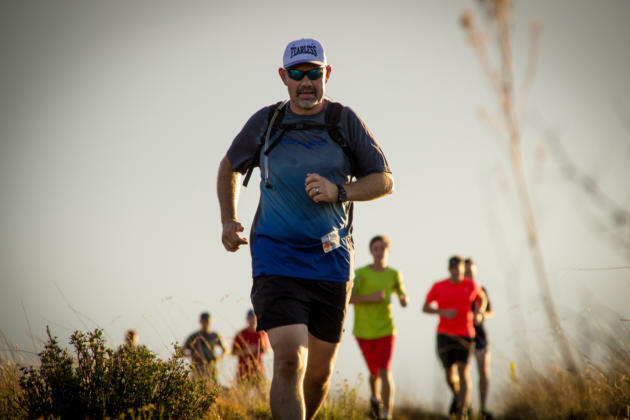 Russel van Deventer (18th) claimed the men’s masters, and he was followed by Dawie Viljoen (53rd), with GP Nel (55th) taking bronze. 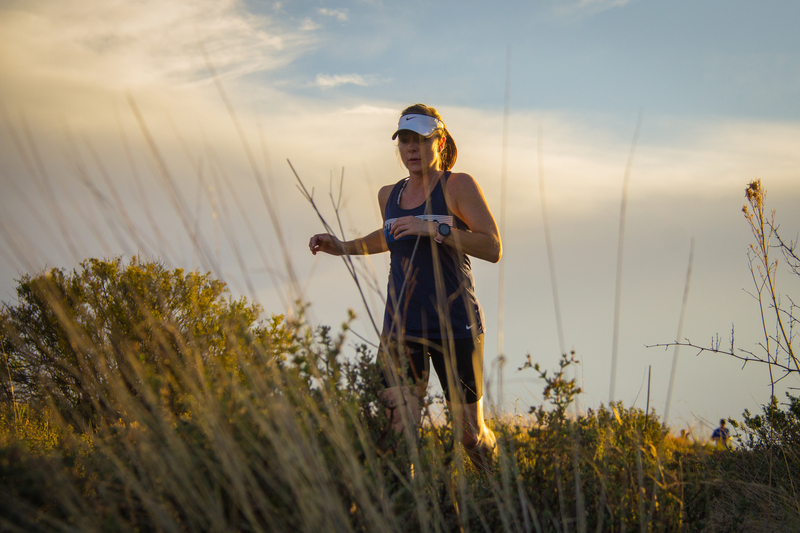 Marelize Griesel (165th) won the women’s masters, followed by Helouise Venter (201st) and Ezelle Greeff (202nd). 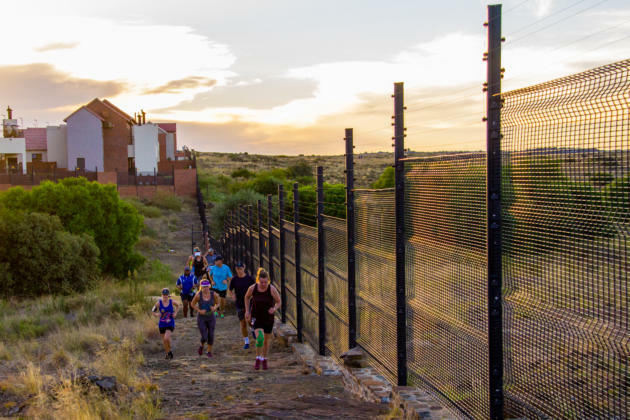 Estiaan Bakkes (17th) comfortably won the boys race, with AJ Lups (57th) running in second and Adriaan Barnard (80th) taking third. Neline Bakkes (147th) was the only girl to compete in the race, and the honour was all hers. 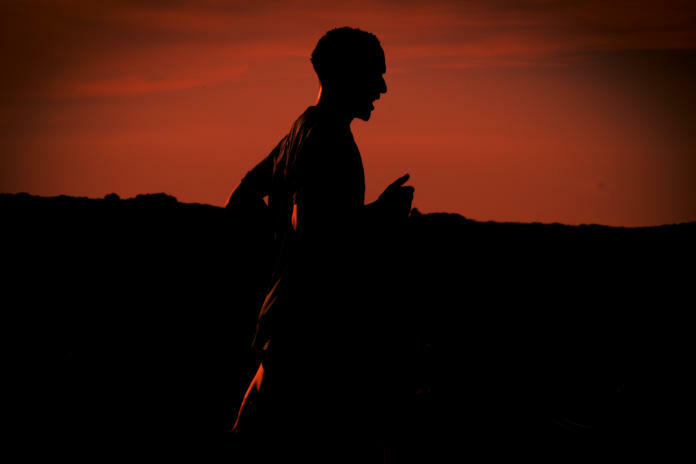 For the runners to win an event medal, they have to compete in at least three of the five events.